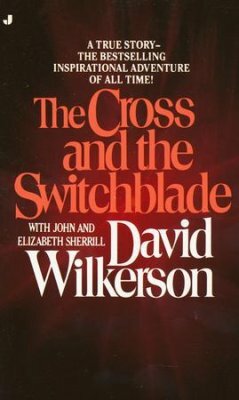 This story about a country preacher who is drawn to New York to lead gang members to Christ inspired me to reach out to inner-city gangsters in Los Angeles in the '80s when gang killings were at a peak. "This book is a must for those who want to make an impact in their world for Jesus! 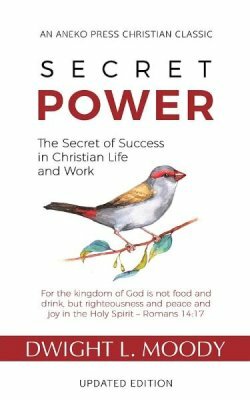 Moody gives us a complete look at the role and necessity of the power of the Holy Spirit in ministry. It's anything but spooky. It is a practical, straight look at why so much of the church is powerless and in need of the divine help that Jesus promised us." 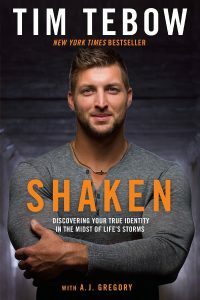 Shaken, is a frank look at how it felt to become a NFL quarterback and then be traded from team to team until he was left looking for work. His walk with the Lord has not been shaken by the ordeal, but he did go through some rough patches! 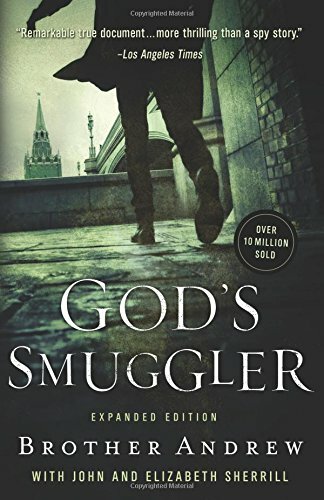 In this electrifying real-life story, readers are gripped from the first page by the harrowing account of a young man who risked his life to smuggle Bibles through the borders of closed nations.